We are a full service salon, catering to men and women, located just steps from the beach in the beautiful Ventura Harbor Village. 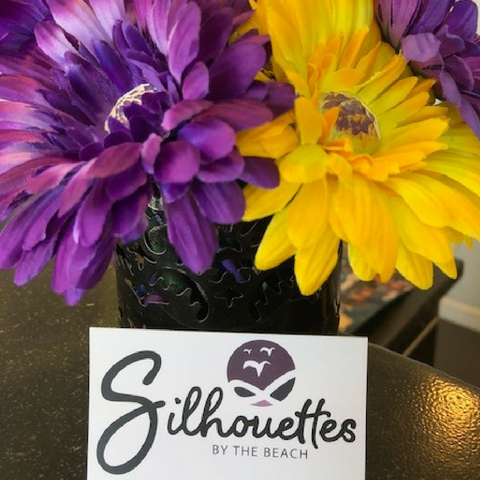 Whether you are local to our community or vacationing in Ventura, Silhouettes by the Beach is a convenient destination for everyone. Our salon has been meticulously designed, with custom elements to help us provide exceptional service in a comfortable, relaxing environment. We invite you to indulge and treat yourself in this beautiful space. We offer an array of services, all in the unparalleled coastal beauty of Ventura. Our professional team is passionate and talented, with extensive training and up-to-the-minute styling. We love what we do and it shows! Call ahead to make an appointment, and check out our Yelp! page to see what other satisfied customers are saying about Silhouettes.